Allow us to introduce you to the newest addition to 1st Lake Properties: the Regency Club apartments in Baton Rouge! The Regency Club apartment community will make its residents feel like they are spending time on a resort that just happens to be their home. Regency Club offers the latest modern amenities, convenience and security that community members have come to expect from 1st Lake Properties. The Regency Club apartments for rent in Baton Rouge feature an access gate for optimum security. Within the community, residents can enjoy a fitness center, two swimming pools, a sanded recreational volleyball court, and a lighted tennis court. Other attractive perks include 24 hour emergency maintenance and on-site complimentary video rental. We haven’t even gotten into what you’ll find inside Regency Club’s entrance. 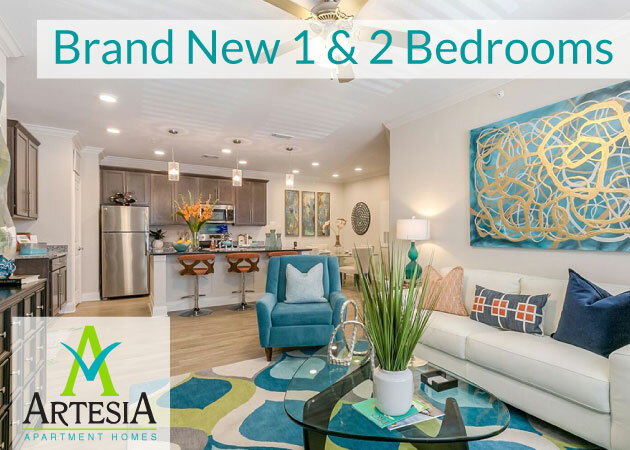 Besides all the community extras, the one and two bedroom apartments include wood burning fireplaces, private patios or balconies, washers and dryers, plus stylish accent walls and interior design touches. Beyond the Regency Club community, all the shopping, entertainment and activities of Baton Rouge can be found right outside the gate. The Mall of Louisiana, LSU and I-12 are all just a quick drive away and yet Regency Club still provides a sanctuary from the hustle and bustle. 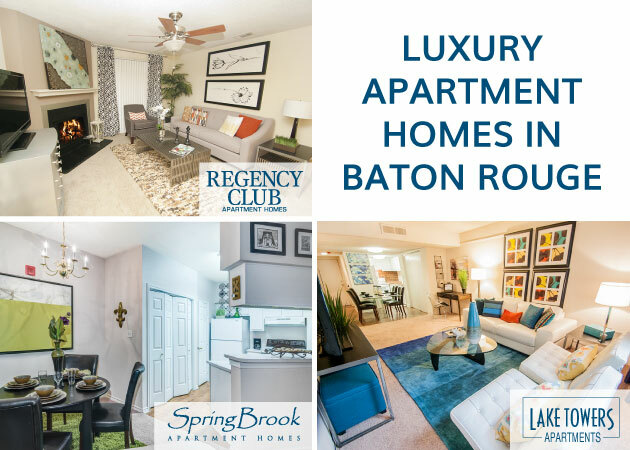 If you’re searching for apartments rentals in Baton Rouge, look no further than Regency Club.